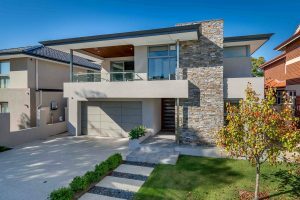 R U Developments can project manage and build your unique and high quality home, from the initial design process right through to turn key. 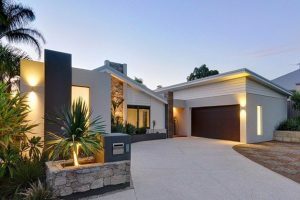 Rejuvenate your home with our quality renovation services. 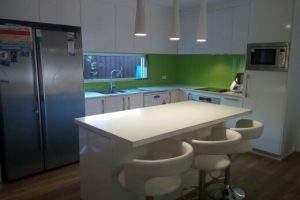 We can completely transform your Kitchen, Bathroom, Laundry and living spaces to suit your lifestyle. R U Developments can extend the ground floor of your home to create extra living space or an open plan area to suit your requirements. A second storey addition can create extra living space or provide separate living quarters for a growing or extended family. 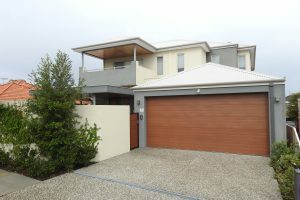 R U Developments can add a second storey at an affordable and competitive price and add considerable value to your home. Walls need painting? Lounge room could do with new floor boards? Want to install a new window to create natural lighting? Sometimes all it takes is minor works to greatly improve a space. Allow our high quality craftsmanship to shine. 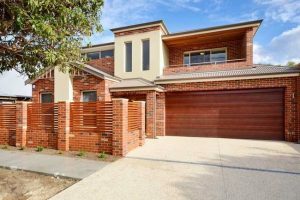 We specialise in multiple unit development and can help you maximise the development potential of your block. As experts in this field, we know the ins and outs when developing units, no matter how big or small the job is. 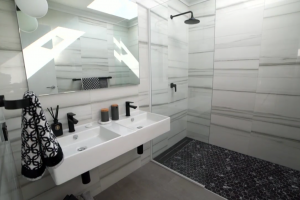 Whether your bathroom simply needs a minor makeover or a full renovation, our experienced team is committed to updating and refreshing your bathroom. From $8,990. 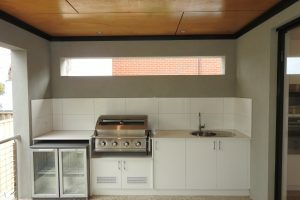 Our renovation service can provide your home with a more functional and aesthetic kitchen. We can help you create that dream kitchen you have always wished for! From $19,990. 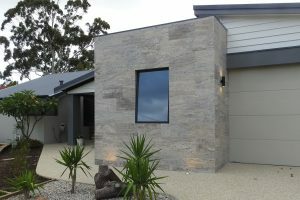 R U Developments can provide your home with a unique outdoor space. 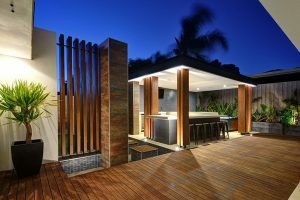 From minor deck additions to full featured alfrescos, we can design and build any alfresco or deck to suit your budget.